Haunui Waka has set sail on a journey across the Pacific Ocean to bring traditional wayfinding back to Norfolk Island. The home people of Norfolk says it's a day that's long been awaited by them. 24 emerging Maori and Pacific voyagers have been selected to sail on board Haunui Waka to Norfolk Island in September 2018. 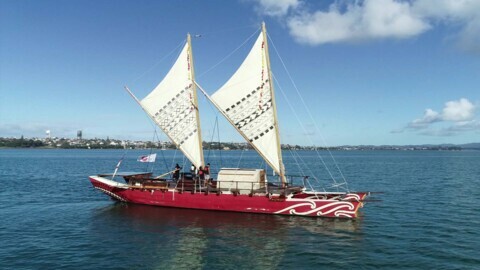 The voyage provides deep-sea training ahead of a pan-Pacific voyage to the Festival of Pacific Arts in Hawaii in 2020. 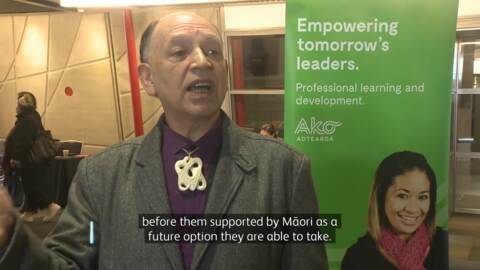 Educationalists from around the country gathered in Auckland for Tuia Te Ako, an event which aims to strengthen Māori learner success. The event has attracted a number of sectors including teachers and training practitioners. 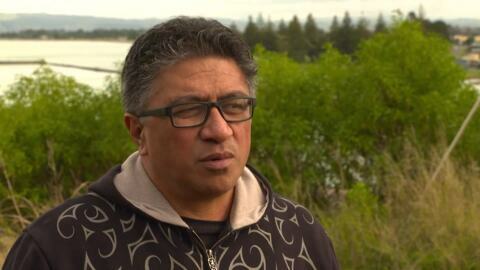 The concept of establishing a marae in Hawai'i for an iwi, who consider themselves the sixth tribe of Northland, is going ahead. Master navigator Jack Thatcher is paving the way for aspiring navigators in an effort to retain traditional voyaging knowledge. With his retirement in mind, he believes the future of sailing is in safe hands. Gisborne's Tairawhiti waka will open to the public next week. Traditional Navigator Te Aturangi Nepia-Clamp takes Te Kāea on an exclusive tour. After four years the giant star compass project, Atea a Rangi, in Hawke's Bay has been completed and officially opened at a special dawn ceremony this morning. It's not only a tourist spot but an educational tool for celestial waka navigation. 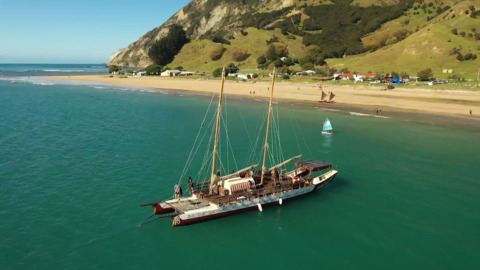 A twin-hulled voyaging canoe being built as a floating classroom for Tairawhiti (East Coast) children has been blessed for its next stage of development. 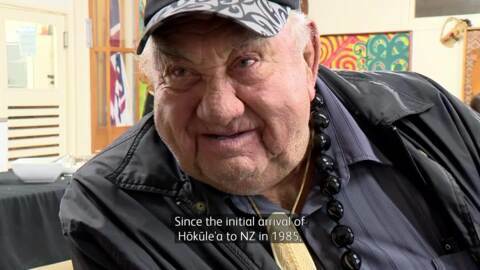 Tairawhiti Voyaging Trust has raised more than a $1 million dollars for the waka which will also be named Tairawhiti.